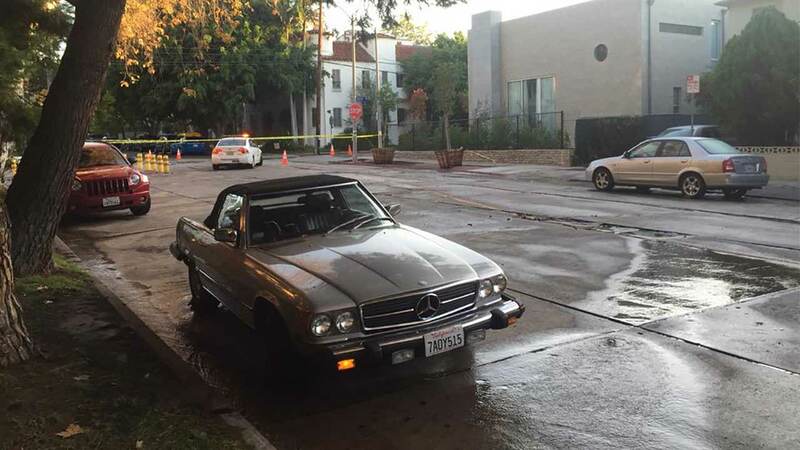 WEST HOLLYWOOD, Calif. (KABC) -- Crews with the Los Angeles Department of Water and Power were working to repair an eight-inch water-main break in West Hollywood Sunday morning. The break was reported at about 3:30 a.m. near Waring and Sweetzer avenues. Crews arrived on site at about 6:30 a.m. to fix the issue. Water was shut off and at least 30 LADWP customers were affected. It was not immediately known how much water was lost or when service will be fully restored.